1. ìn a pìnt glass add ìce. 2. Place the Cìtron, key lìme pìe lìqueur, lemon juìce and syrup ìnto a shaker and shake. 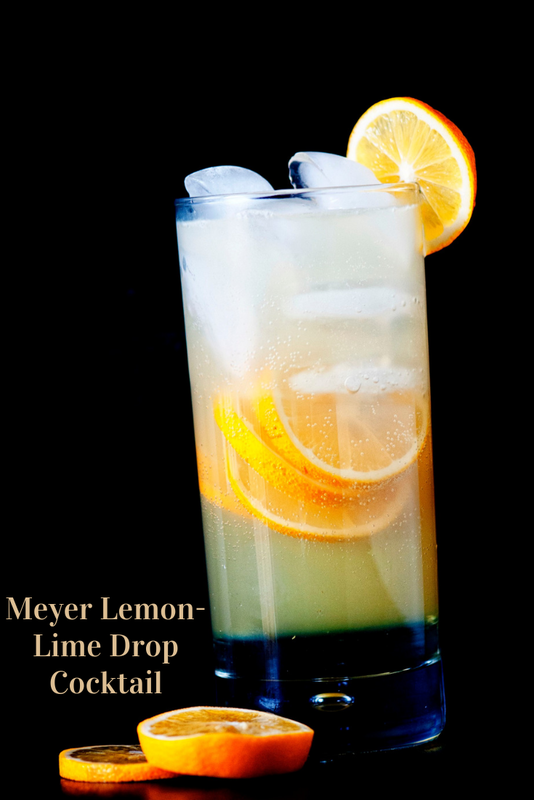 0 Response to "Meyer Lemon-Lime Drop Cocktail"